Hi, my name is Paul Fullard, I'm an Independent Game Developer, and I've been involved with Extra Life since October 25th of 2014. 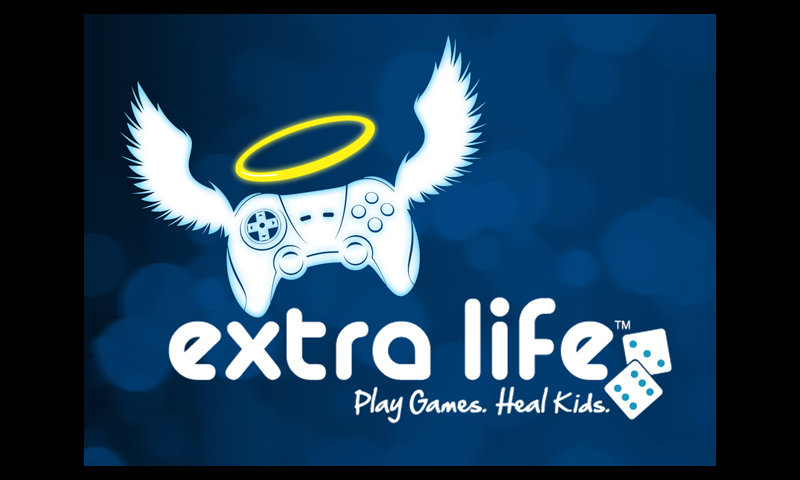 The reason I first decided to get involved with Extra Life is because I like both playing video games and helping people in need; and I felt that Extra Life would be a great way for me to do both. In addition to this, the reason that I continue to get involved with Extra Life every year is because if I had one or more kids that needed help getting the treatments that they needed, I would want people to be willing to help my kid(s) as well. 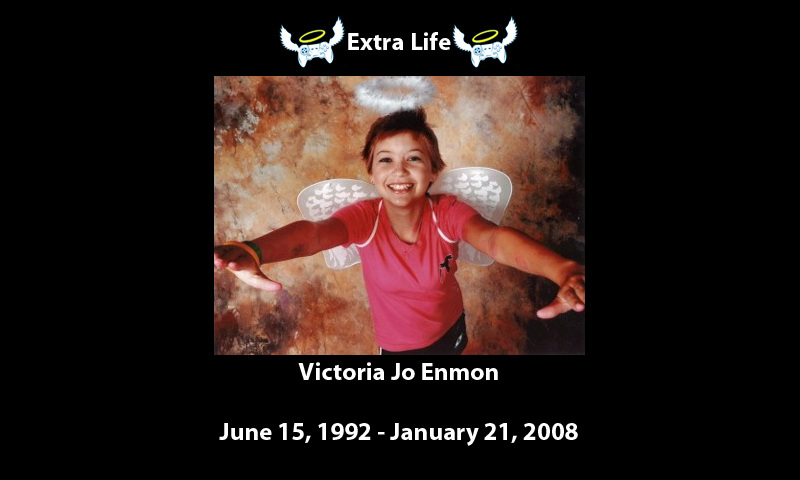 Extra Life is a campaign that is dedicated to benefitting the Children's Miracle Network Hospitals and honoring the memory of a young woman named Victoria Jo Enmon who unfortunately lost her fight with acute lymphoblastic leukemia on January 21st, 2008. I, along with many others, am helping to raise both money and awareness for this good cause. If you want to make a donation to my fundraiser page and/or to learn how you can get involved with helping a local children's hospital in your area, please go to http://www.extra-life.org and search for my name (Paul Fullard) when you get a chance. While you are there, you can also learn the story of Victoria Jo Enmon by watching the video. 100% of the money that is donated to my fundraiser page will go to the hospital of my choice (Children's Hospital of Illinois). Going forward, I'm hoping to use Game Development as a platform to raise both money and awareness for this good cause while I also continue to work towards my dreams and goals as a Game Developer. Thanks in advance for your support. I originally created this image in Photoshop to honor the memory of Victoria Jo Enmon in my Dual Pong game. I originally created this image in Photoshop to show my support for Extra Life in my Dual Pong game.